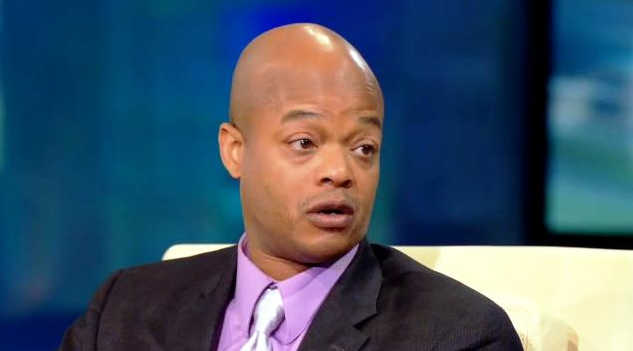 For many years, former “Different Strokes” star, Todd Bridges,’ name was synonymous with drugs, jail, child-star-gone-wild, and any other negative connotation you could think of…most of which was true. For years, many judged him, but there is a reason for his wild past. In an interview with Oprah Winfrey a few years ago, Todd tearfully explained what that reason is. Todd Bridges’ many problems all stem from the horrific sexual abuse he endured as a child and by that time, he was already a professional actor. He and his mom spoke out about just how bad things actually got between them and his sexual abuser (whom they also named). But what Todd said his Dad did AFTER he found out his son had been abused, was even worse, according to Todd. “That really destroyed me because my father was supposed to be my protector. 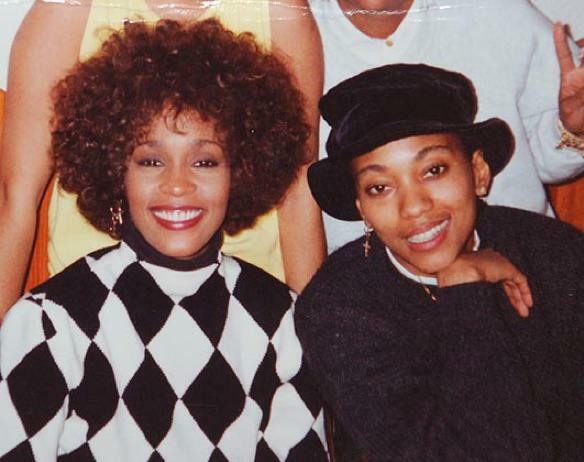 He didn’t protect me,” Bridges told Oprah. Then he broke down again and said, “He allowed this man to do this to me and didn’t help me. I have kids today (and) if my kids told me that, I’m going to jail; that guy’s dead. There’s no way he’s gonna live,” Bridges confessed. 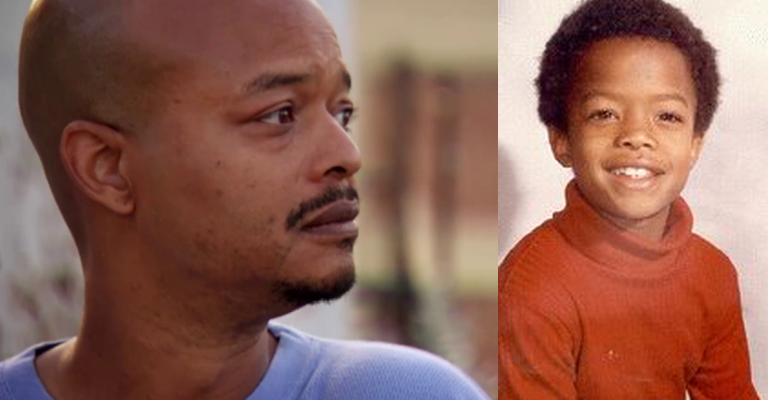 Todd Bridges definitely earned my respect for being so forthcoming about what that monster did to him back in the day. At this point, I’m conflicted about who’s more of the monster though – his molester, or his pops? Real talk. Then we wonder why some kids grow up to be jacked up adults…SMH. Much respect to Mr. Bridges for helping others by sharing his story.